Degree in Communication, Language and Literature (English-Portuguese) and M.A. in Applied Linguistics. 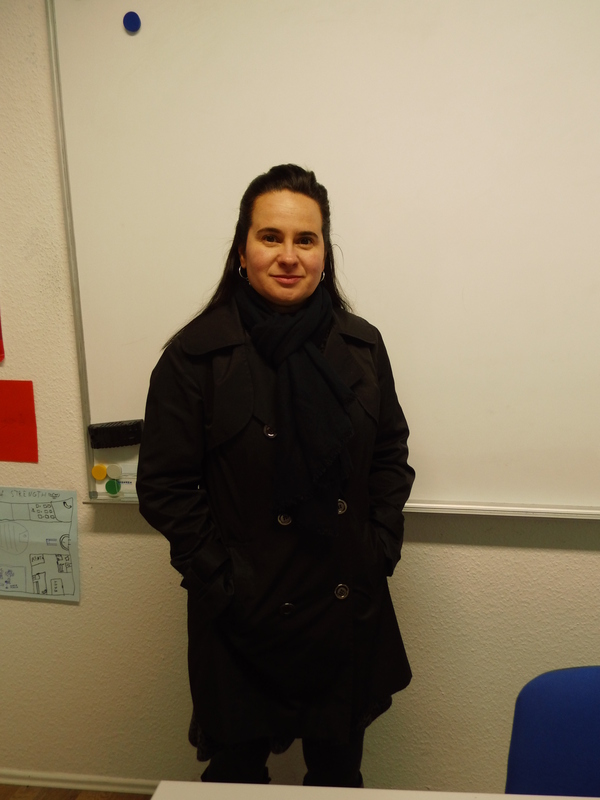 Portuguese teacher at the Anda Sprachschule. She loves teaching and she loves her students. She always try to have fun and make creative lessons.